 SIAN SONG is a tenderfoot illustrator, lifelong artist & appreciator of the natural world. 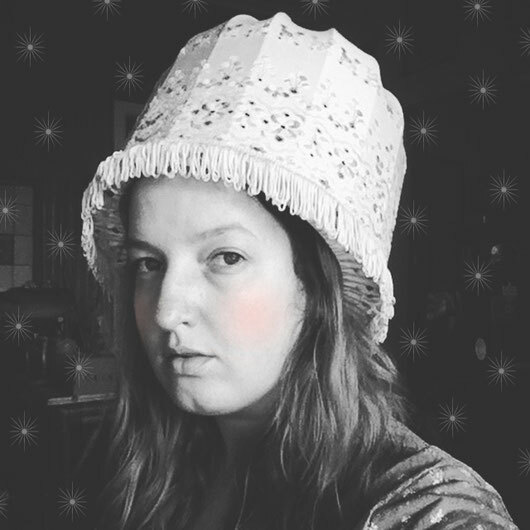 Originally from Tasmania she has now settled in Melbourne where she whiles away the hours creating dreamlike artworks of a softer, quieter existence full of wonder and appreciation for the simpler things in life. Sian is currently working as a freelance illustrator after completing her Diploma of Illustration at NMIT in Melbourne in 2014. Subscribe to my mailing list to receive updates & news.